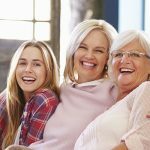 Every parent desires the best for their daughter—to learn the skills necessary to compete in a global market. Job’s Daughters is the place that makes this happen. 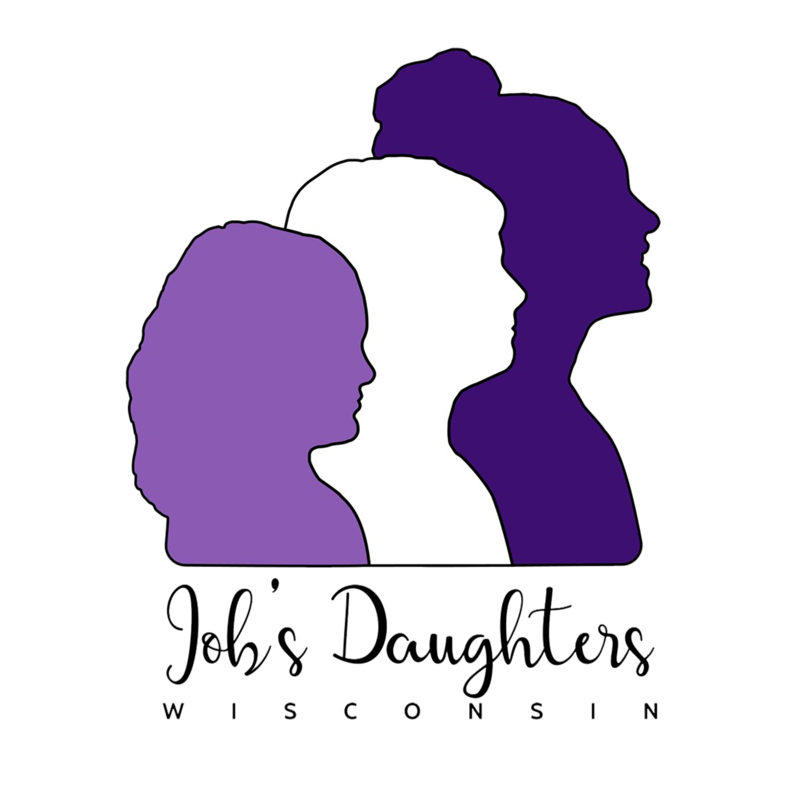 Allowing your daughter the opportunity to join Job’s Daughters will open her world and allow her to learn and practice the ethical and spiritual values of the organization. She will be the role model you’ve always wanted her to be!